And it looks really, really cool. Improve abrasion resistance in higher carbon grades. Chromium forms complex chromium-iron carbides. These carbides go into solution into austenite very slowly, so assuring a long enough heating (soak) time before quenching is very important. In stainless steels, ~18 % chromium is typical, (303, 304 austenitics), while analyses as low as ~12 % (403, 420), and as high as 26-28% grades are available. In non-stainless steels, chromium is essentially a hardening element. It is often used in combination with nickel (a toughening element) to produce improved mechanical properties. In combination with molybdenum, chromium contributes to higher strength at elevated temperatures. Chromium’s principal use is in stainless steels, where its resistance to oxidation provides the protection from oxidation and corrosion. 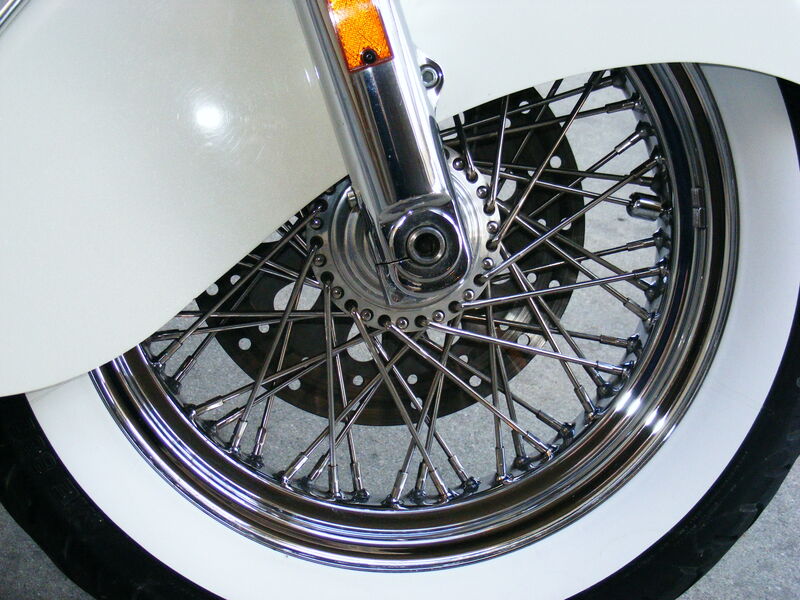 Chromium’s decorative properties made it a favorite among automotive and motorcycle enthusiasts. Its resistance to oxidation and staining and ability to take a high polish make it an easy choice for decorative yet functional parts. Chromium’s hardness and chemical resistance makes it ideal for protecting our tools. Chromium has several oxidation states, Hexavalent chromium (CRVI) is of concern as an industrial environmental issue. Metallic chromium is not hexavalent, but flame cutting or welding of chromium materials may release haxavalent chromium. Chromic acid used for some chrome plating applications is hexavalent. Newer environmentally acceptable chromium finishes are trivalent. (CRIII) Link. Chromium is named for the Greek word chroma, meaning color, as its salts are brightly colored. Chromium is a constituent of rubies, and is why ruby lasers give off their characteristic red light. Final chromium fact: your body requires chromium. Chromium in your body ranges from 6-100 ppb in blood, up to 800 ppb in various tissues. Depending on your mass, you might contain as much as 12 milligrams of chromium in your body. 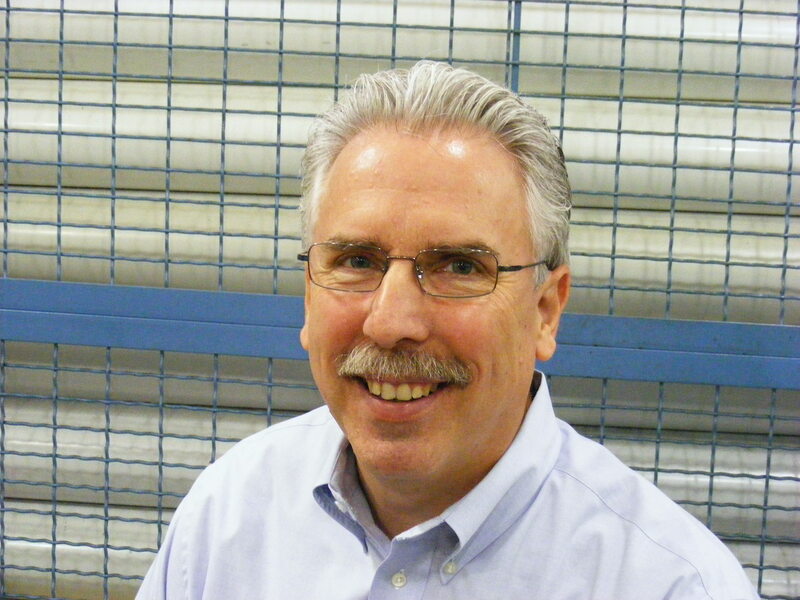 This entry was posted on Tuesday, July 6th, 2010 at 10:23 am and is filed under Engineering, Shop Floor. You can follow any responses to this entry through the RSS 2.0 feed. You can leave a response, or trackback from your own site.